Sister Bay was given its name via the Sister Islands that stand guard at the harbor opening of Sister Bay. What was once a village of fish camps, loggers and farmers, is now a vibrant and tight-knit waterfront community with diverse options for dining, shopping, and outdoor recreation. Here are some of our neighbors and landmarks we love in Sister Bay and the greater Door Peninsula. 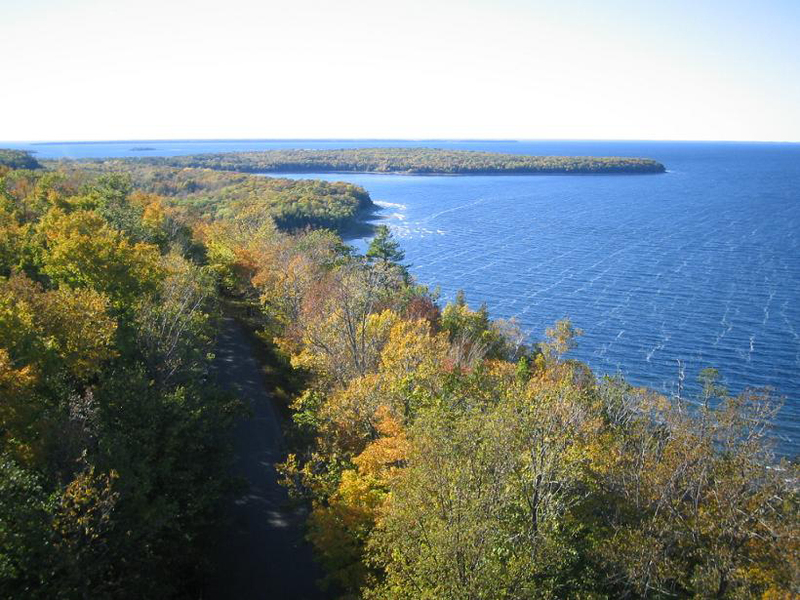 Peninsula State Park is a 3,776-acre Wisconsin state park with eight miles of Green Bay shoreline in Door County. Peninsula is the third largest state park in Wisconsin, and is visited by an estimated 1 million visitors annually. 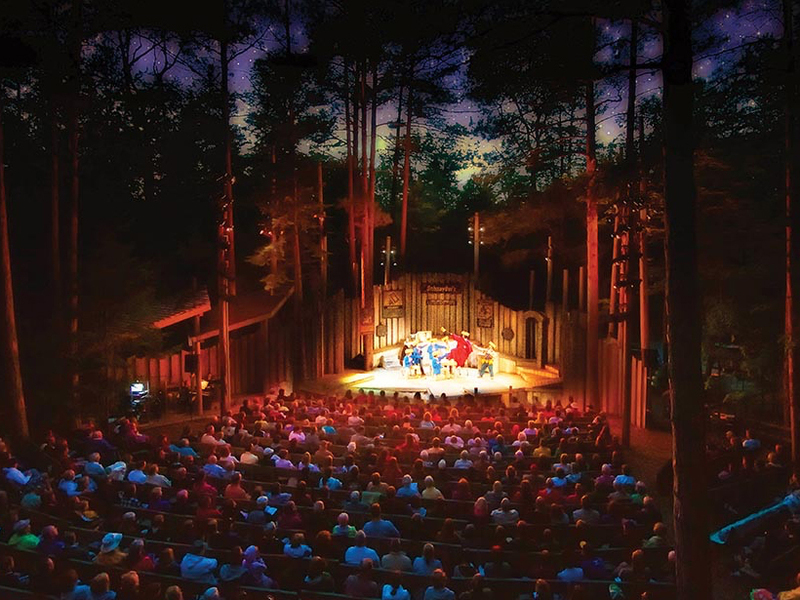 Northern Sky Theater performs under the stars June – August at Peninsula State Park in Fish Creek and at the Door Community Auditorium in the Fall. Door County Brewing Company is inspired by our surrounding; our friends, our families, our landscape. Our mission is to create beers that lead to a gathering of community and friends where ever you are. We promise to create only the best tasting, thought provoking, carefully sourced, eco conscience beers that are constantly pushing the edge of imagination and senses. 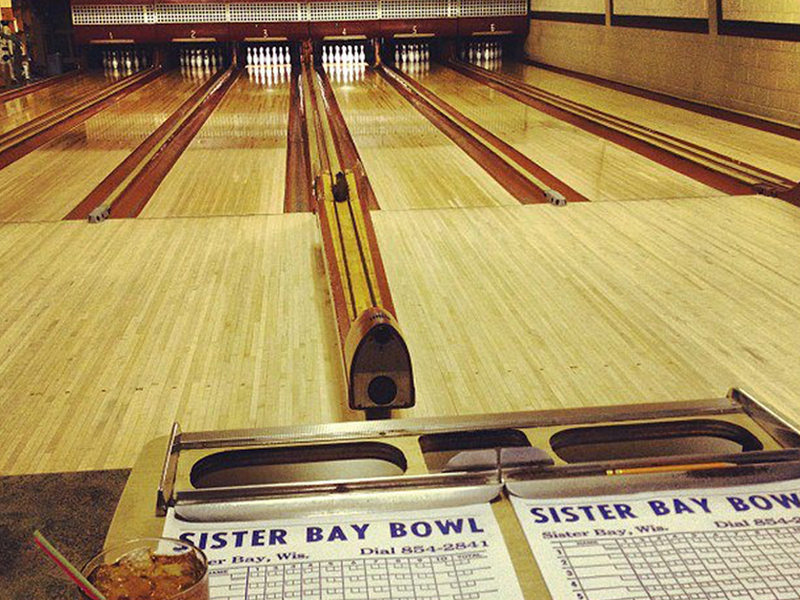 The Sister Bay Bowl is a family-owned, family-friendly landmark offering great food, friendly service, ample portions, full bar and just happens to have a six lane bowling alley. “Da Bowl” is located on the hill in heart of Sister Bay. Join us for lunch, dinner, cocktails or a round of bowling! 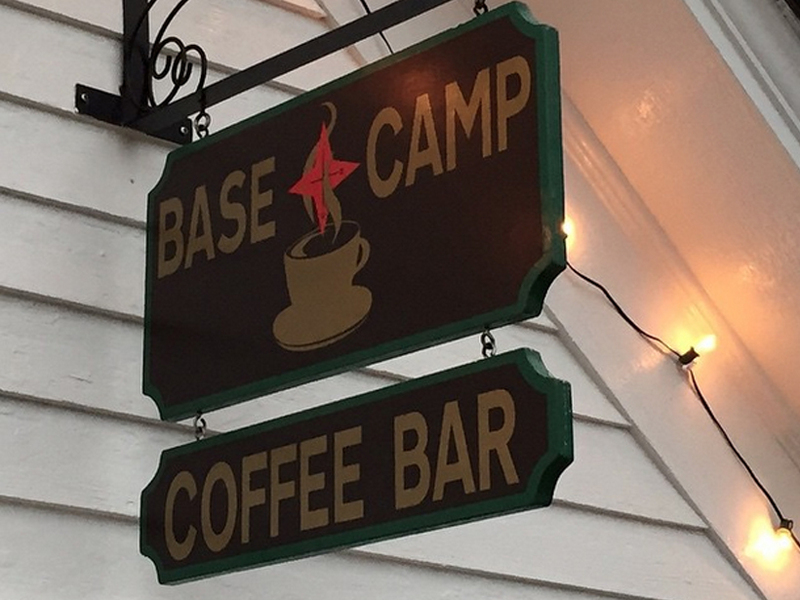 The Base Camp Coffee Bar is open daily 7:30 am to 4 pm. We serve coffee and specialty drinks, baked goods and quick bites. Also available are a selection of books and cd’s. 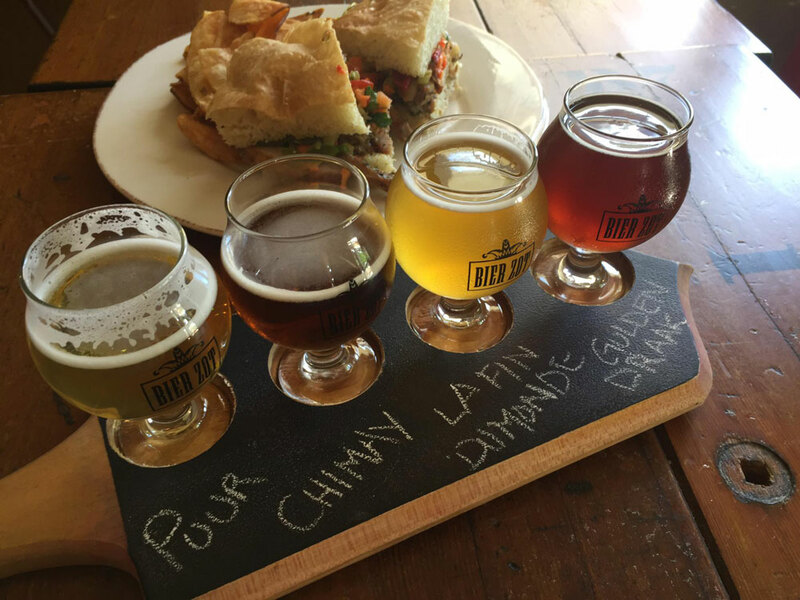 Have a bite before heading out to explore, or get energized after an afternoon of hiking. A unique pristine nature area on the Lake Michigan shore. 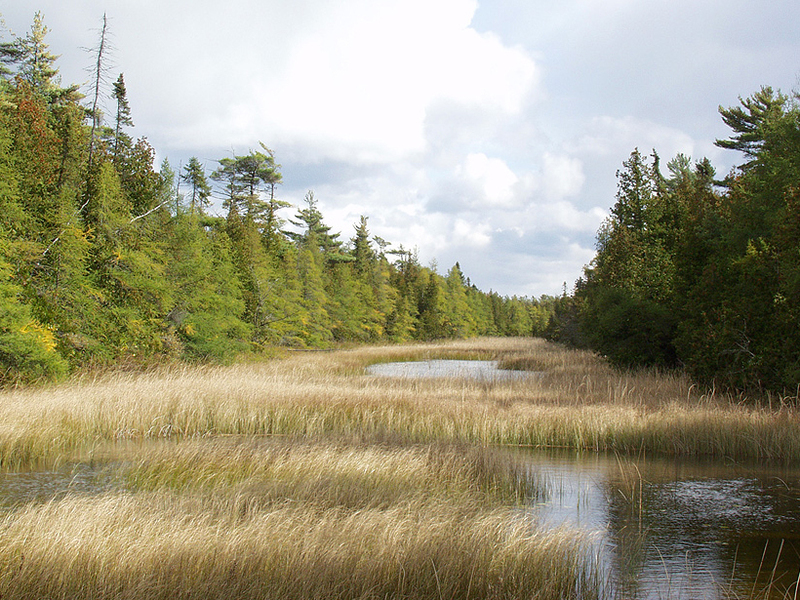 Made up of a series of beach ridges and swales, the Sanctuary harbors a diversity of habitats which makes it the most biologically diverse area in Wisconsin. 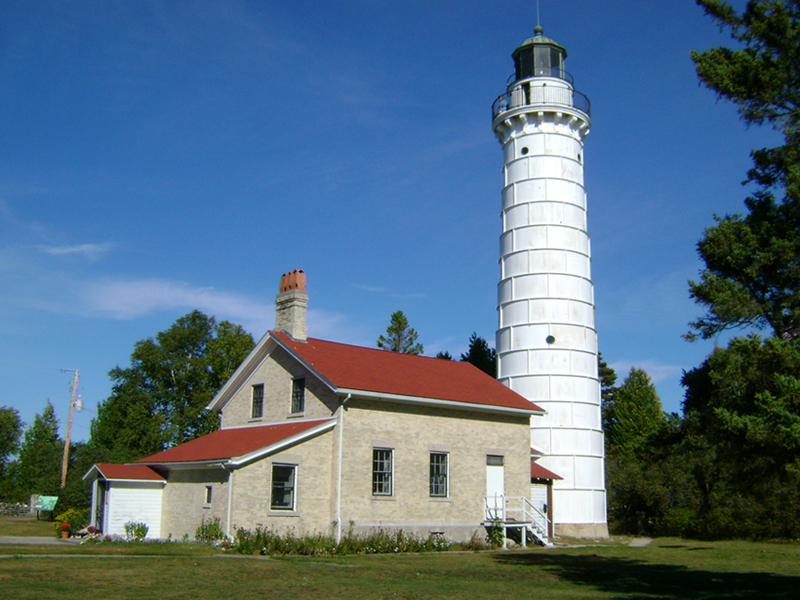 On the property are the historic Baileys Harbor Range Lights that used to guide ships into Baileys Harbor when it was the busiest harbor on Lake Michigan north of Milwaukee. 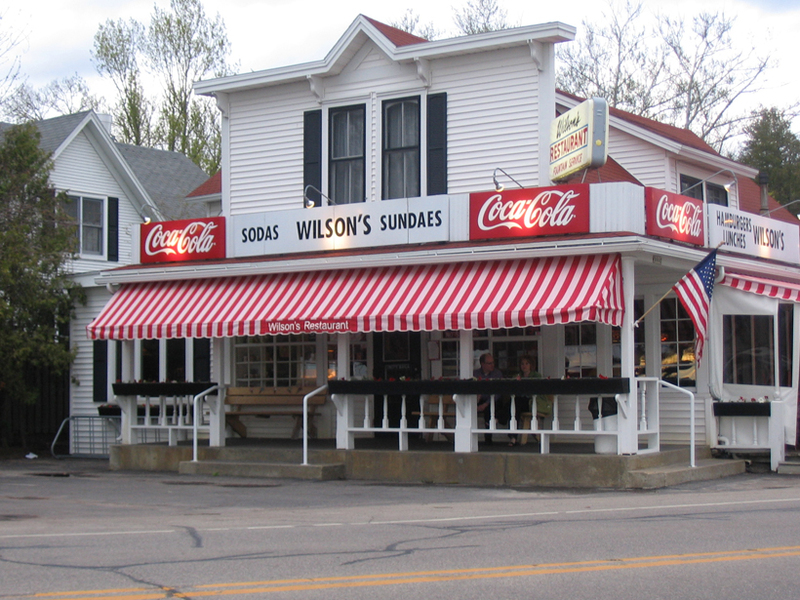 A classic Door County landmark that possesses the enchantment to take visitors back in time with its old-fashioned soda fountain and ice cream specialties, home-brewed draft root beer, flame broiled burgers and juke boxes playing the classics. 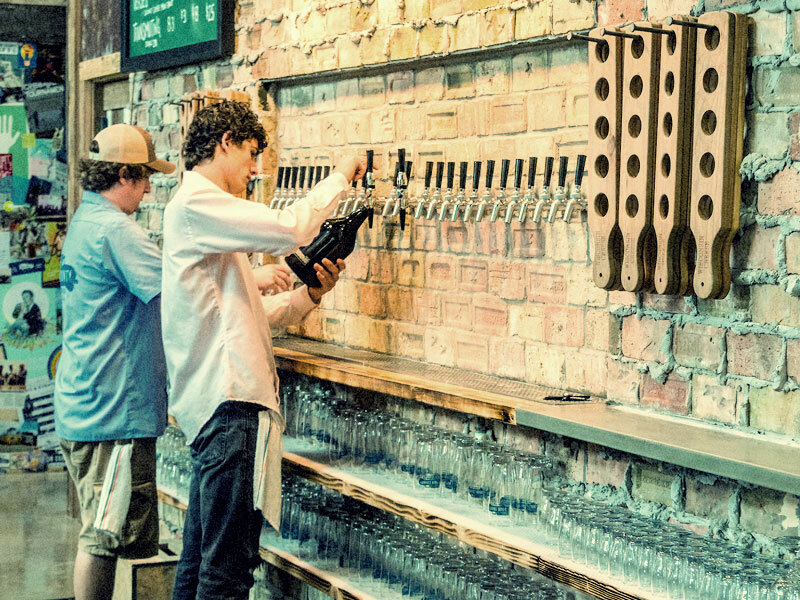 Bier Zot is a Belgian Beer cafe with an extensive Belgian and craft beer list, wines, espresso, cappuccino and a European inspired menu. Open weekends in May, September, and October. Nightly June through Labor Day. 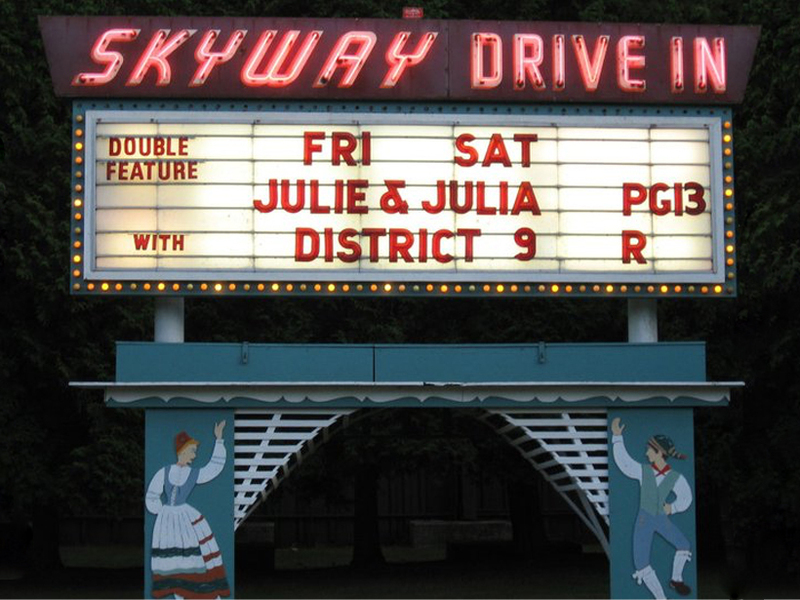 Showing double features. Radio sound. Snack bar featuring foot-long hot dogs, pizza, nachos, and popcorn with real butter. Open daily, year-round. 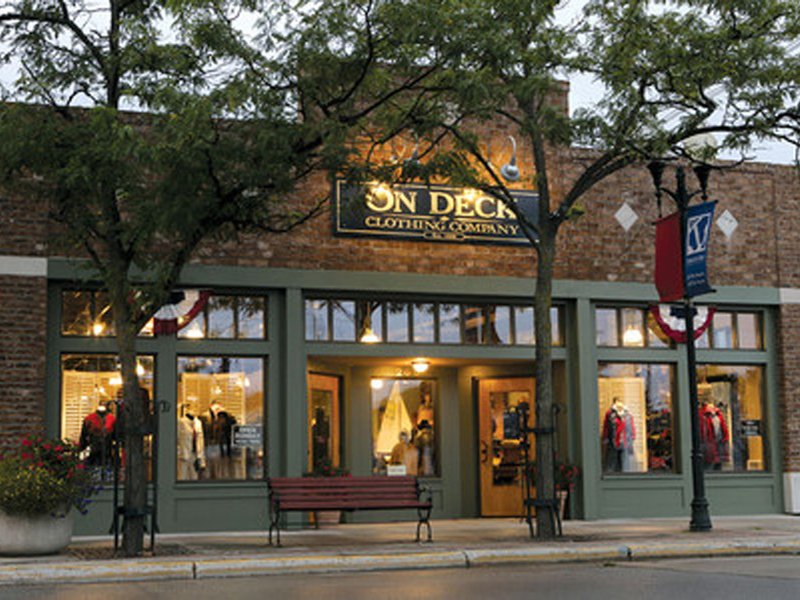 In addition to our three On Deck Stores we also have two Lower Deck Sales Stores… one in Fish Creek in the Fish Creek Market building and the other in the Village Exchange at the south end of our Sister Bay Store building. 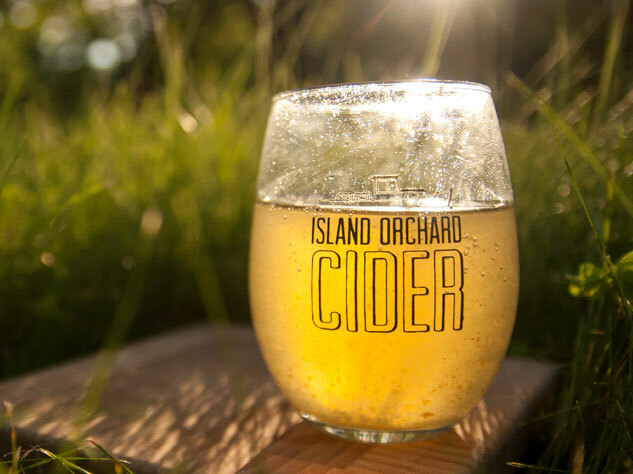 Normandy-style hard cider with new world traditions. Our French and American cider apples and pears produce ciders that range from round and robust to crisp and light. 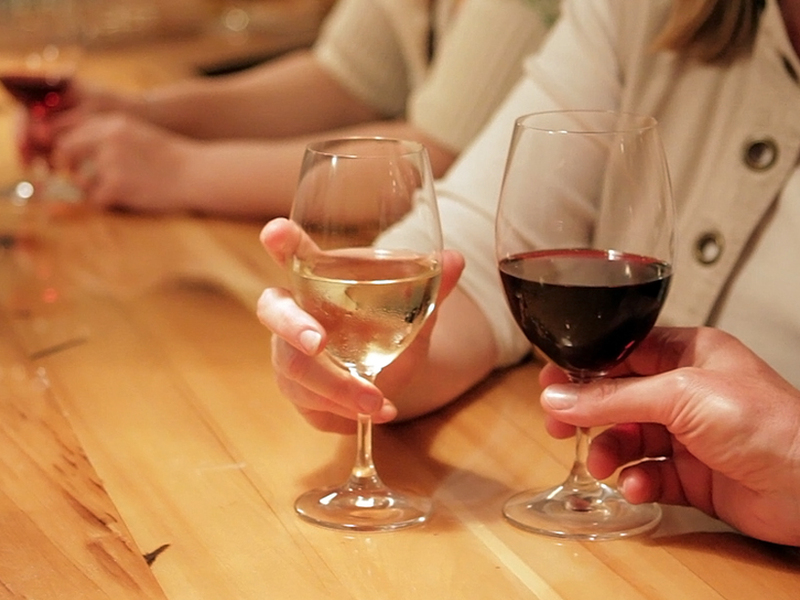 Because they are mostly dry, they pair well with food. Travel back in time and explore one of Door County Wisconsin’s most popular lighthouses that’s been standing watch on the shore of Lake Michigan for more than 140 years. Investigate the entire 8.7-acre island that includes the 89-foot-tall light tower, the original home of the lighthouse keeper and his family, and the oil house where fuel for the light was stored. 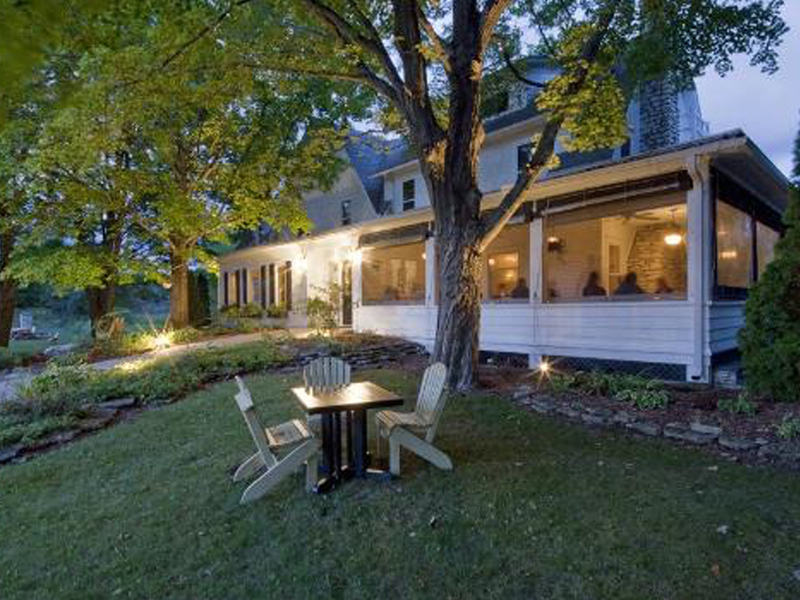 A classic steakhouse and wine bar located in Sister Bay, Door County. Nightly specials. Fine Wines. Steak. Seafood. #1 rated. Waterfront is located on the beautiful Green Bay shoreline in North Sister Bay, Door County. 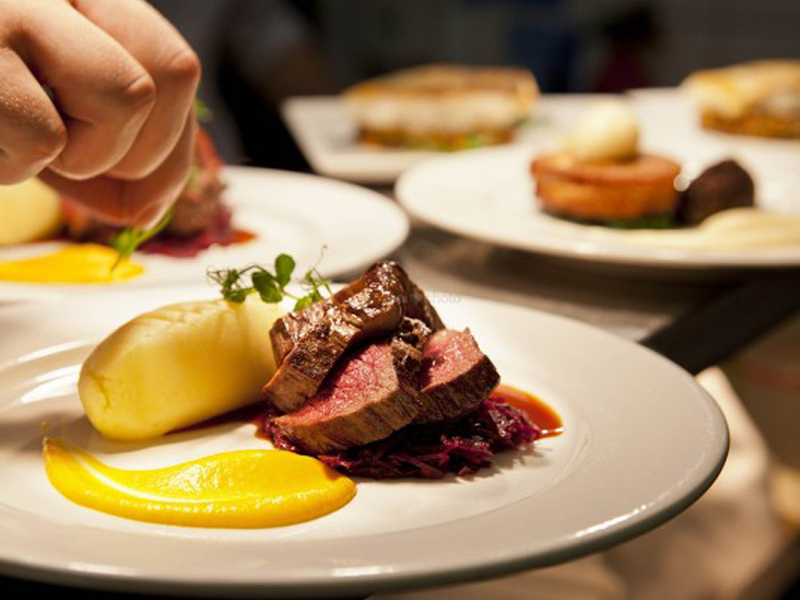 We are renowned for creating a dining experience that rivals the brilliant sunsets seen from every table in the dining room. 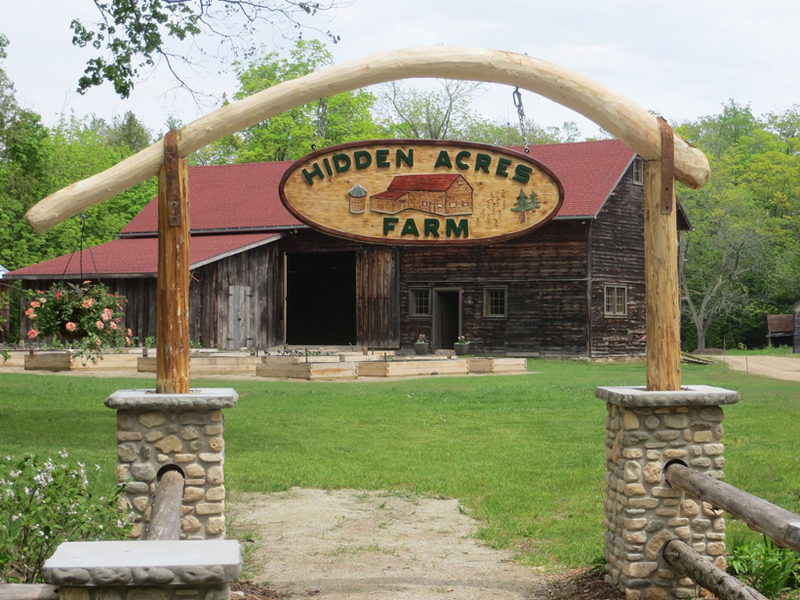 Our passion for good food starts with fresh, quality ingredients from local farms and producers. Inspired by traditional Wisconsin fare and hospitality, we strive to provide our guests an exceptional Door County dining experience. Staying true to the Wickman House tradition, we provide a comfortable gathering place in our Community to eat, drink and be merry. Offering contemporary American casual fare with an emphasis on local ingredients. Breakfast, lunch and dinner are served daily. The water view wine bar offers lighter fare including small plates, appetizers, wine flights and desserts; open until 11 p.m. July & August. Outdoor seating is available in both the restaurant and the wine bar. Vegetarian and gluten free selections available. 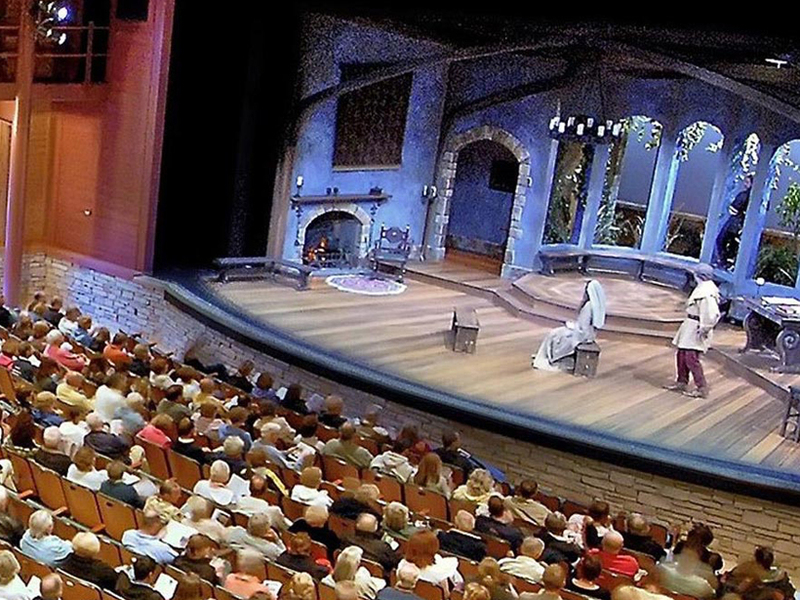 The Peninsula Players, America’s oldest resident summer theater, has a history which is as captivating as the plays staged at the theatre during the past 74 years. And it began simply with “two planks and a passion.” Patrons have returned year after year, drawn by the theatre’s tradition of providing exceptional professional productions of classic and contemporary literature. They are also delighted by the talent of its acting company and the theatre’s serene location along the shores of Green Bay. JJ’s La Puerta is located next to the WaterFront restaurant in North Sister Bay, Door County, Wisconsin. 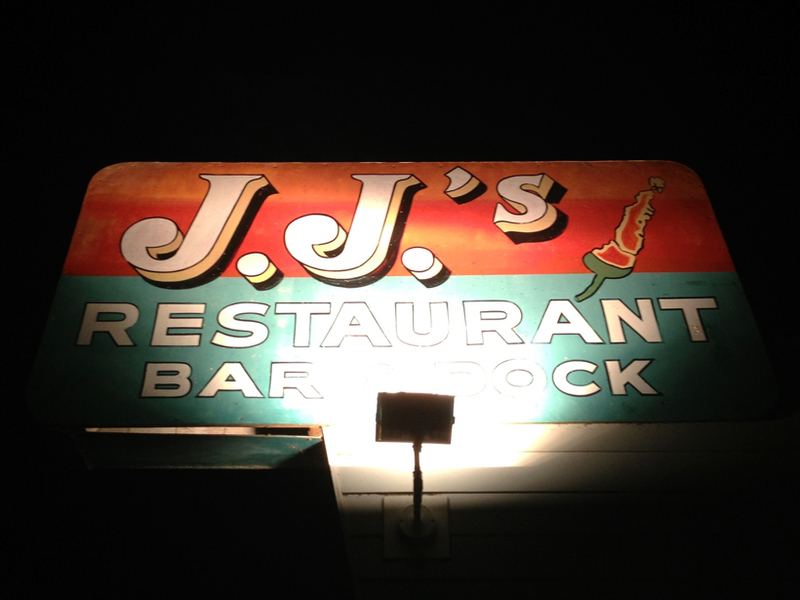 JJ’s lively atmosphere, Mexican/American food, and renowned Margaritas have made it a favorite Door County landmark. 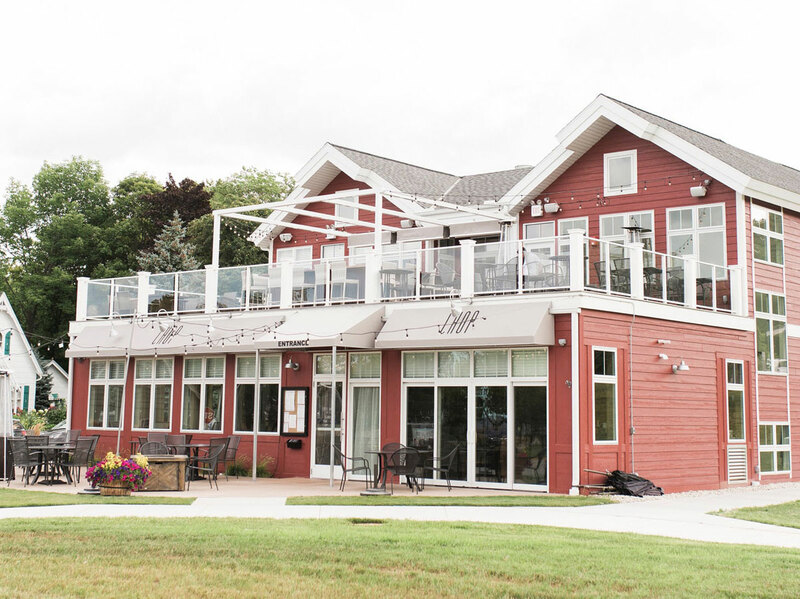 A popular stop for families, friends and boaters who are looking to have a fun dining experience. Stop by and have a Margarita, a Mexican tap beer or two, some chips, guacamole, and salsa at the bar or sit on the outside patio over looking the water.